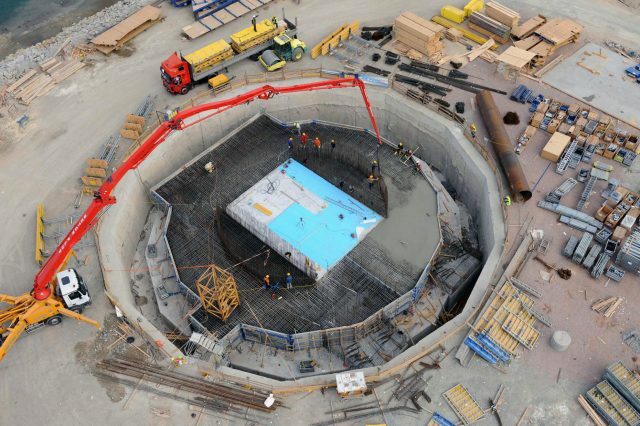 JMC have the experience and operatives to carry out all aspects of reinforced concrete construction, including concrete formation and retaining structures. We carry out formwork to enable the installation of in-situ reinforced concrete. We can supply and erect shutters to form foundations, bases, slabs and other requirements.